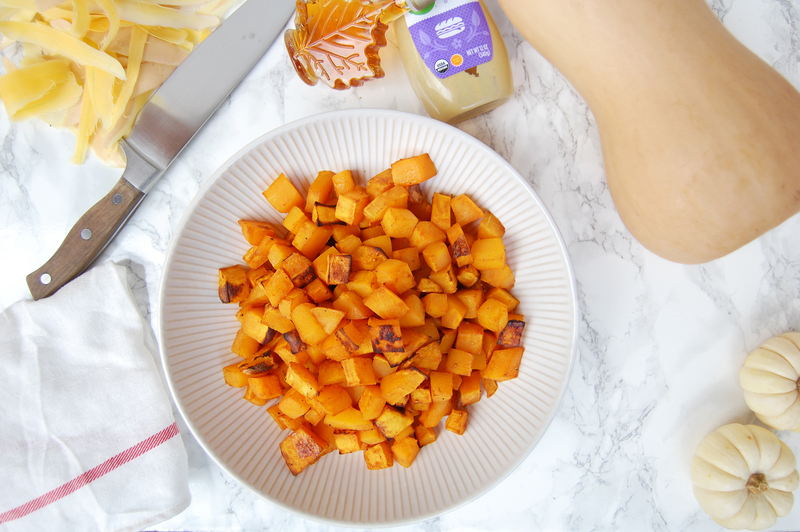 Maple Mustard Roasted Butternut Squash - Are You Kitchen Me?! 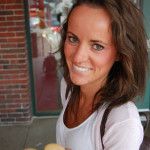 I’m baaaaack with a new recipe today! 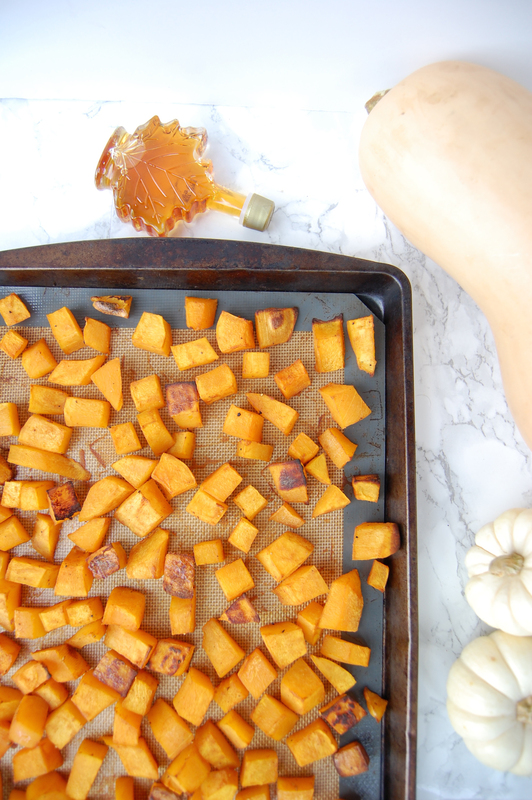 Maple Mustard Roasted Butternut Squash coming in hot! Before I dive into today’s recipe, I just want to give a HUGE thank you to everyone who commented, messaged, texted, or otherwise reached out after my last post. I felt so vulnerable before sharing but today my heart is absolutely exploding with the love you all shared. Knowing that so many people relate makes rough days far less lonely. So thanks for that! Anywhooo. How about we talk about a recipe?! Finally!! And what better a recipe than one that gets back to basics. In fact, this is so basic, I hardly even considered it a recipe and debated not posting it at all. But then I realized that I’ve made it every single week for the past few months so it had to be shared. Maple + mustard is one of my fav combos of all time. Something about the tang, with the sweetness, with the salty, with the bitter… My taste buds are doing a little tango just thinking about it! I like to make two giant trays of this on Sunday and pop it all in the fridge to munch on all week. Here’s to being back in the recipe game. And to you. You rock. A basic method for roasted one of fall and winter favorite vegetables. 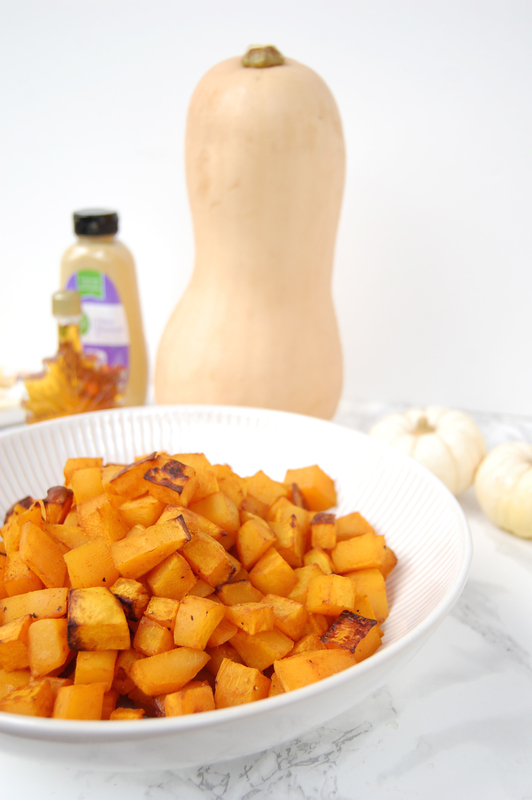 Maple Mustard Roasted Butternut Squash are good with practically everything! Preheat the over to 425F. Line two baking sheets with silicone mats or foil lightly sprayed with non-stick coating. 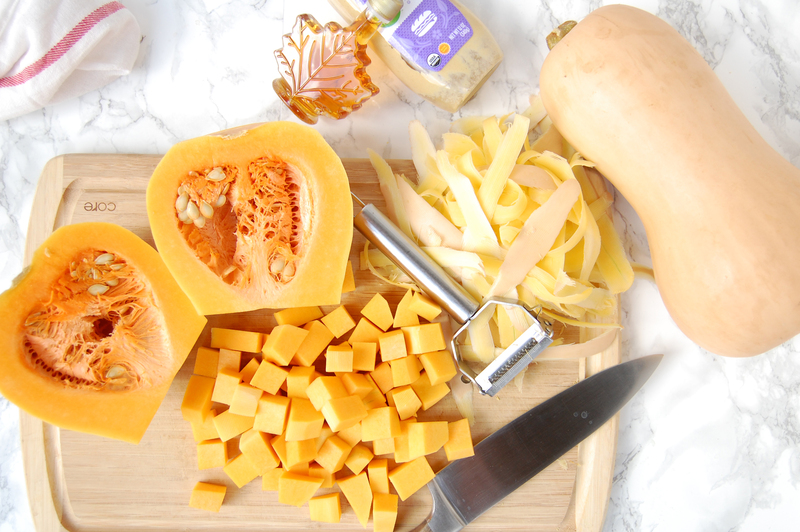 Toss the chopped squash with the maple, Dijon, and seasoning. Feel free to use whatever flavors you favor! 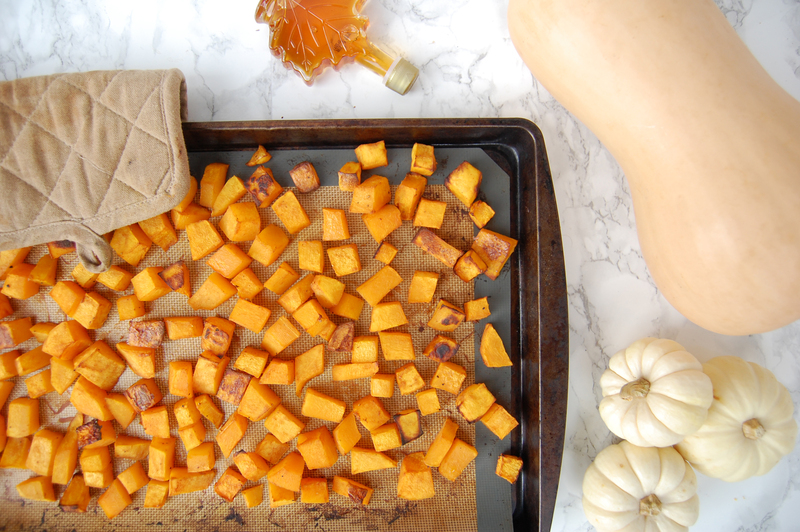 Roast the squash for 45-50 minutes, gently tossing once.